We offer a variety of wildlife tracking receivers, VHF transmitters, data loggers, trap alerts and accessories to monitor your wildlife activity. Our transmitter range is very broad and we prefer if you can make contact with us so we can explain the best option for your needs. This lightweight hand-held VHF receiver can scan through over 900 memory channels, responding to narrow telemetry pulses. 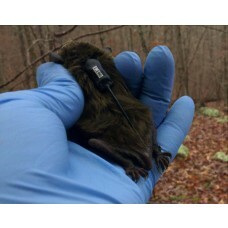 0.35g bat transmitters available in 150 and 172 MHz frequencies. A variety of collar, backpack, glue on and screw in GPS tracking devices provide many options for monitoring wildlife in diverse climates and habitats. A lightweight and portable tracking instrument for VHF transmitters. The preferred choice worldwide for those who need to locate a VHF transmitter under all conditions. 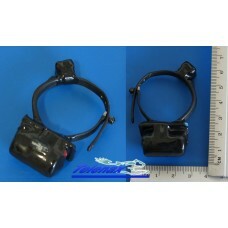 Comm-Spec R1000 (Hand-Held) Telemetry Receiver. This VHF receiver can scan through memory channels, responding to narrow telemtry pulses. 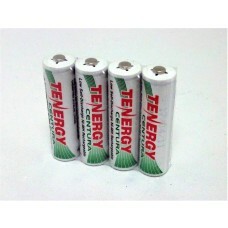 These LCD display battery chargers are designed to charge AA or AAA NiMH or NiCD rechargeable batteries.